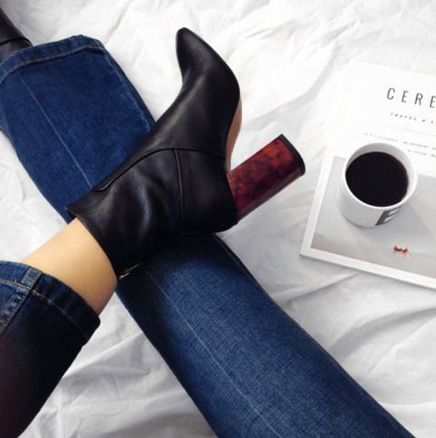 I love how the tortoise shell heels give these black boots a little extra kick--i.e., help them stand out in the wintry black boot sea--and the price is extremely reasonable, too! 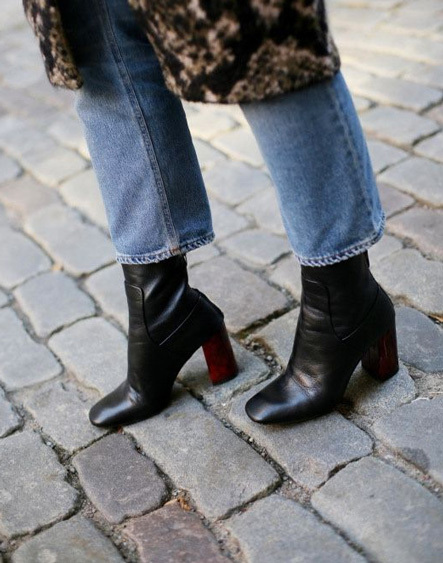 Just bought a pair of Celine black boots with a "thicker" heel and wondered if Marlien would approve. lol THANK you for this post!